At age 50, Maria Leonard Olsen drank her way out of a 25-year marriage. She had, against advice, put all her eggs in the motherhood basket, willfully derailing her successful law career. As teenagers, her precious children did not need her in the hands-on way they previously had. Her husband and she had grown apart because, among other things, they failed to nurture that important relationship. She was depressed and stuck. Maria Leonard Olsen is an attorney, women writing/empowerment retreat leader, public speaker, and a cohost of the “Inside Out” radio show on WPFW, FM 89.3, in Washington, D.C. She has written for the Washington Post, Washingtonian, Bethesda Magazine, Parenting, and other outlets. Olsen also counsels women recovering from addiction and trauma. See www. MariaLeonardOlsen.com for additional information. 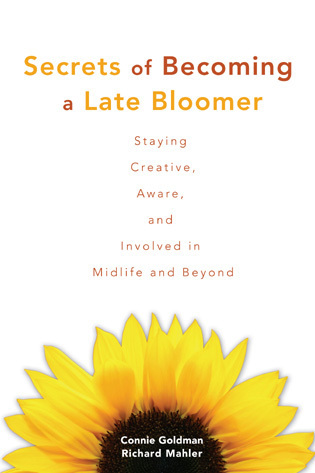 An inspiring read for those who are in or have passed through middle age. Maria's honesty about becoming herself is inspiring to women of all ages--her journey toward living authentically reads as urgently as a mystery novel, with her true self being the mystery she is solving. I couldn't stop writing down ideas to apply to my own life as I discovered more about her path. This is the perfect book for any women questioning choices she has made and considering -- even just as a daydream -- different possibilities. — Kimberly Palmer, author, "Smart Mom, Rich Mom: How to Build Wealth While Raising a Family" and "The Economy of You: Discover Your Inner Entrepreneur and Recession-Proof Your Life"
Maria Olsen is a brave woman and a brave writer. 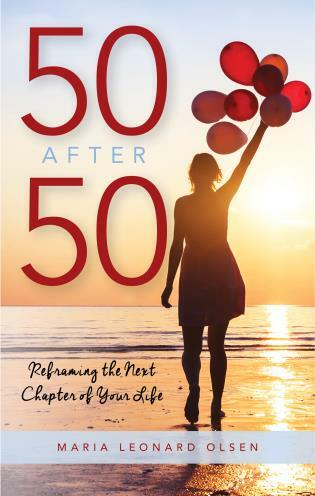 Her new book 50 After 50 is sometimes raw in its painful honesty, yet always heartfelt and deeply inspiring. 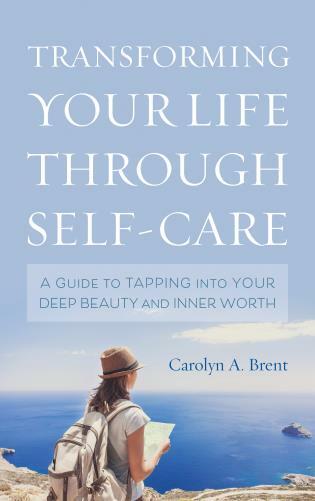 Her courage, resilience, and adventures in self-discovery will undoubtedly motivate many other women who’ve been hamstrung by psychological, emotional or social demons to move forward with passion and purpose in their journey toward self-compassion and self-fulfillment. — Stacey Colino, award-winning journalist, and co-author of "Disease-Proof: The Remarkable Truth About What Makes Us Well" and "Strong Is the New Skinny"
Maria Olsen's new book, Fifty After Fifty is powerful, courageous and inspiring. 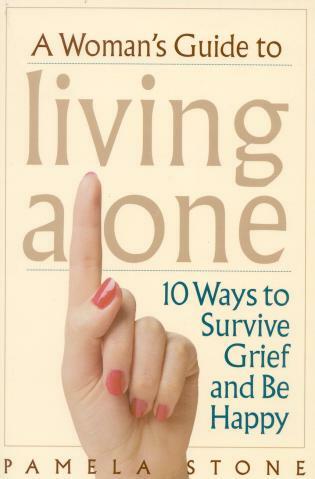 Through her own adventures and experience, Maria shares valuable life lessons on every level--psychological, emotional, spiritual and physical--to help the reader live their most abundant life. 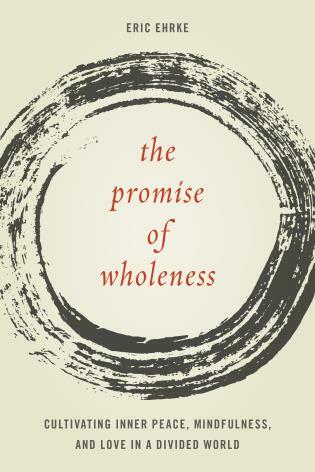 Highly recommended for anyone who wants to make the most of life and all that it can offer. — Dr. Anita Gadhia-Smith, Psychotherapist and author of "From Addiction to Recovery: A Therapist's Personal Journey and How To Stay Together: Whether You Want To Or Not"
Maria Olsen has opened her heart in this deeply personal story that travels from deep despair through an affirming journey to renewal and joy. 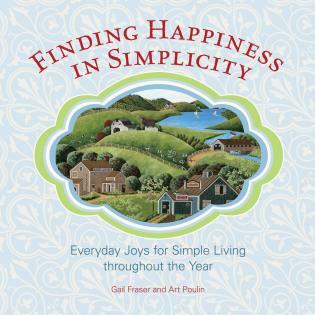 A compelling story that offers advice and encouragement for anyone seeking purpose, passion and happiness. — Robin Gerber, author of "Leadership the Eleanor Roosevelt Way: Timeless Strategies from the First Lady of Courage" and "Katharine Graham: The Leadership Journey of an American Icon"
Maria Olsen is provocatively honest in her new book, Fifty After Fifty, as she openly talks about delicate topics from her past. I applaud her ability to recreate herself and seek her bliss. This book shows how we can all change our mindset and transform ourselves if we choose. I highly recommend this book for anyone seeking their best life. — Trish Earnest, addictions Clinician and author of "Blood on the Walls—from Rebellion to Redemption, a Memoir"
I am so glad Maria Olsen is mapping out her explorations and encouraging other women to go on their own adventures. I work with a lot of women who turn 50 and say, what now? what’s next? who am I? I love the idea of explorations, experiments and deep dives during this beautiful stage in life. What a gift to have this conversation. Ageing is really the privilege of a lifetime. — Pleasance Silicki, health coach, teacher and author of "Delight: Eight Principles for Living with Joy and Ease"
Maria Olsen has the courage and knows the importance of conquering fears, fulfilling dreams and taking new steps at every stage of life. I’d follow her anywhere! It feels like a miracle! Just as I am entering the final countdown to 50 myself, and as our youngest child has left for school, and am embarking on a career change, Maria Olsen, who I have long admired, sent me her delectable manuscript. This book is now cherished reading and a guidebook to the next chapter of my life. As soon as I put it down I’ll be starting my own “50 after 50” list and will get busy checking them off! 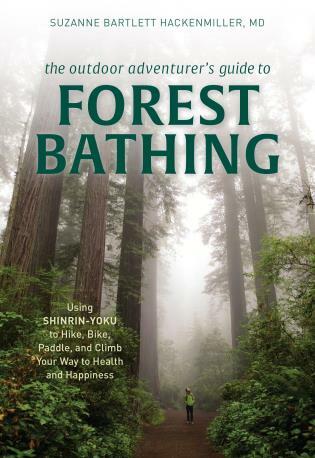 This work follows the work she did to accomplish those 50 new things and shows readers how to make their own action lists – whether it be joining a knitting club or hiking the Himalayas, every item has significance for each individual and speaks to her needs and desires. The list is the match to spark the fire that will light the years after 50. Readers will hear about Maria’s adventures and the rewards of each. Accomplishing new things, learning new skills, deepening personal and spiritual relationships, and seeking out challenges will add the spice to a life that may feel repetitive, insignificant, inauthentic, or just plain boring.